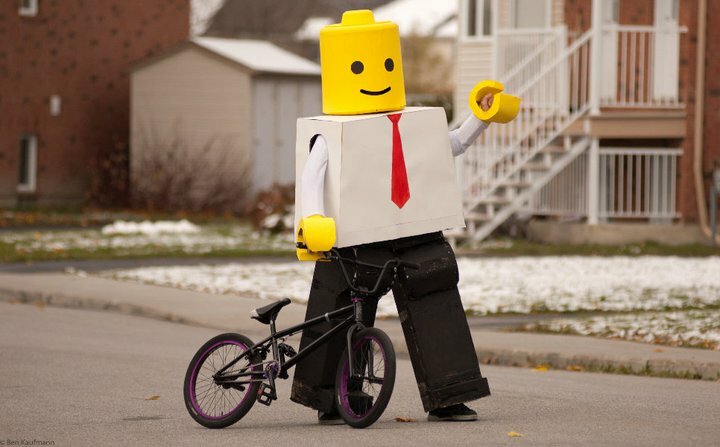 A little late for Halloween, but never too late for a giant LEGO guy with a BMX! This entry was posted in BMX, Why BMX Is Awesome and tagged BMX, Halloween, Lego, pedalbmx, Why BMX Is Awesome by Hollywood BMX. Bookmark the permalink.